LyT Pedalboards: The Lytest Boards on Planet Earth – Lyt Pedalboards offers super light and durable pedalboards at a great price! 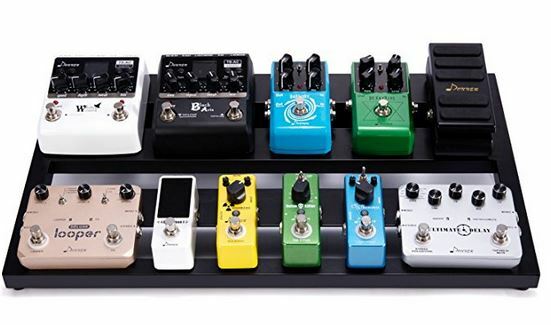 Lyt Pedalboards offers super light and durable pedalboards at a great price! The place where lighter is better! At under 3 Lbs. (yes you heard right), our boards have an outstanding reputation as being VERY lightweight and incredibly strong. Also, our extremely low-to-the-ground design, and smart construction will have you wondering why you ever used anything else! Most of the comments we get are simply, “I LOVE this board!” Try one for yourself, we think you’ll agree!